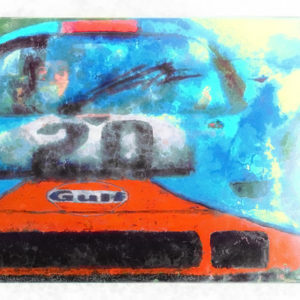 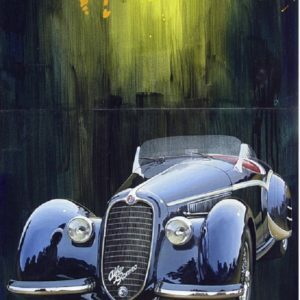 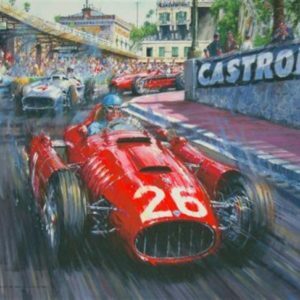 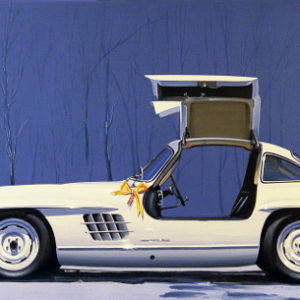 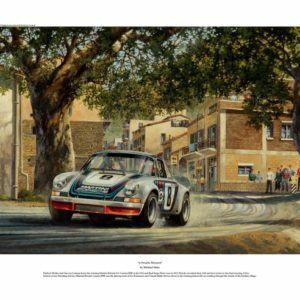 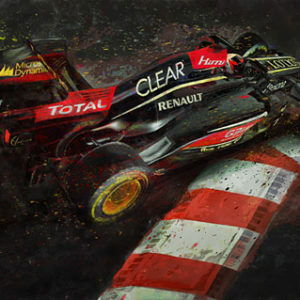 This limited edition of 50 giclees is produced from an original painting by Nicholas Watts. 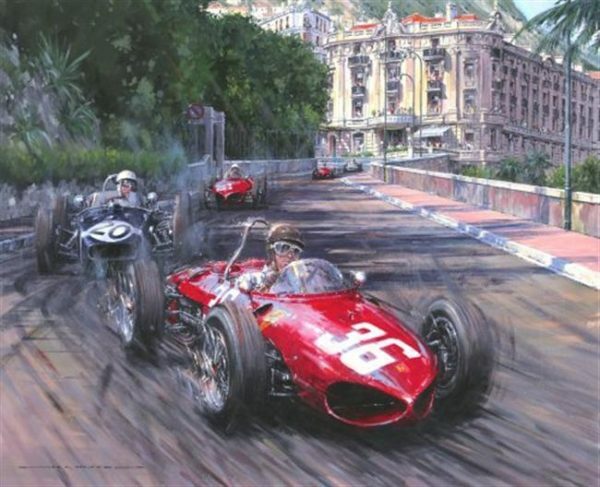 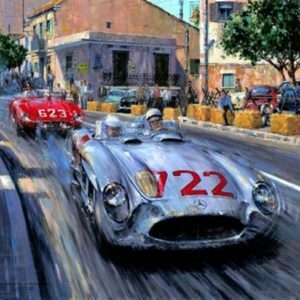 This stunning scene features Stirling Moss in the #20 Lotus trailing Richie Ginther in the #36 car. 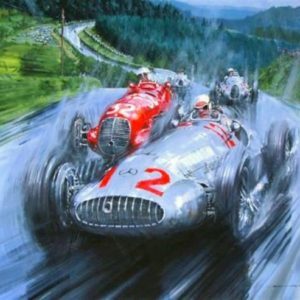 Hand autographed by Stirling Moss.